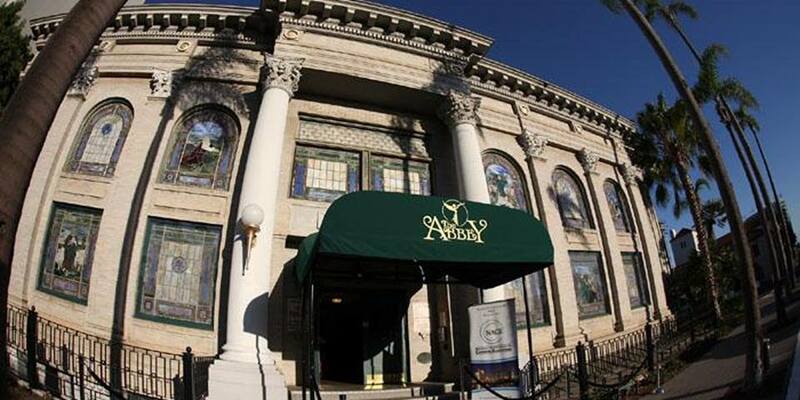 Valentine's Day Celebration at The Abbey on Fifth Ave.
Take your Valentine back to the sublime romance of the 1910s at San Diego’s historic venue, the Abbey on 5th. Enjoy an intimate private table and flowing champagne all evening long. Vibrant, romantic, and entertaining live music from Republic of Music will set the mood and bring out your moves on the dance floor. Savor the evening with gourmet hors-d'oeuvres and divine desserts.